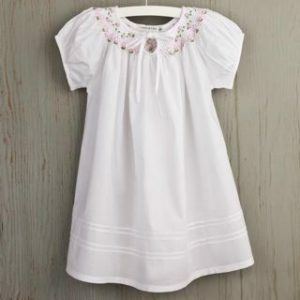 Ask Granny has just received a stock of kid’s day and nightwear with fantastic SALE prices! She fell is love with the beautiful hand made and hand smocked dresses and nighties for girls ages 2-8 and the smart pyjamas for boys (ages 2-8) with hand embroidered features. All the stock is on sale having been reduced 50%. 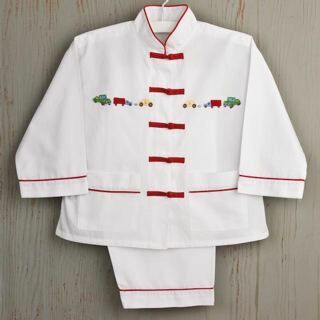 The items, all 100% cotton and handmade in Vietnam are machine washable and non-shrinkable. This special offer is for summer only so hurry to buy some for your children and grandchildren, they are sure to be a success!